Want to make a difference in the world? 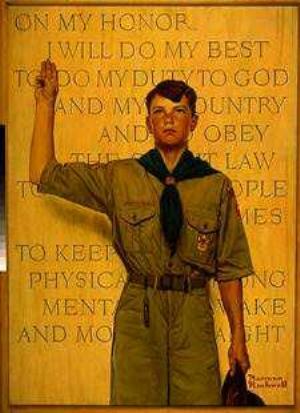 Then join the Scouting movement! Do you have a few hours to spare each month? 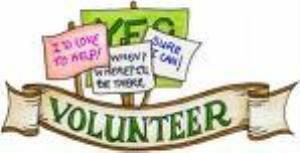 Then perhaps you might consider becoming an adult volunteer! You can make a difference by sharing your skills and values to enrich young people. Dedicated volunteers are what keep the Scouting program alive and moving forward. whether as an Assistant Scoutmaster, Committee Member or Merit Badge Counselor, adult volunteers serve as role models in Scouting by providing an ideal learning experience for all youth. Your leadership and expertise will help foster future leaders. The more interest you show in the program, the more likely Scouts will stay in Scouting and reap the benefits of your knowledge. Volunteering is also a good way to bond with your own child or children, and set them on a path toward good citizenship by introducing them to Scouting. We’re confident you’ll find the experience to be rewarding and fulfilling, and your efforts will help build a better future for everyone. Merit badge counselors are the key to success in the merit badge plan. The merit badge plan has evolved over the almost 100 years of Scouting as one of the most unique educational tools ever devised. Counselors offer their time, experience, and knowledge to help guide Boy Scouts in one or more of the 121 merit badge subjects. 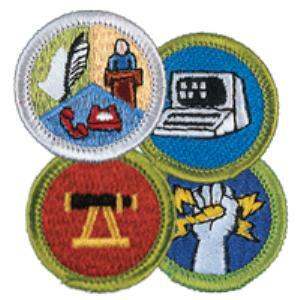 Please scroll down below for the complete list of merit badges. For more information, please contact Scoutmaster Legarre. Thank you for your interest in assisting Scouting by serving as a merit badge counselor!